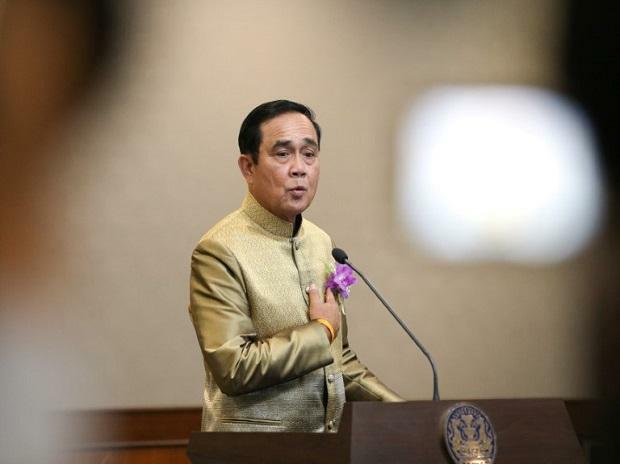 The pro-Thaksin Pheu Thai party said it was considering a legal challenge over what it said were poll irregularities after partial results showed Prayuth's Palang Pracharat party with an unexpected lead in the popular vote. The strong early showing for Palang Pracharat increased the likelihood that Prayuth, who was army chief when he overthrew a Pheu Thai government in 2014, would stay in power, although that outcome was not certain. “We've voiced our concerns before for vote-buying, abuse of power, and cheating. All three have manifested. We will fight back through legal means," she told a news conference.